Even now, half way through the second decade of the 21st century, I am still amazed at how many organizations still have a “least cost” mindset about their websites. Too often, that mindset is influenced by viewing the website as nothing more than a static, online brochure, sort of a 90s thing. Of course, things have changed. Content marketing implemented through a dynamic, state of the art website is probably the single most important marketing strategy that an organization can implement in these times, be they businesses or not for profits. That importance multiplies for smaller organizations, which have limited resources for marketing. Yet even in these times, I often encounter a lot of skepticism about websites and content marketing. And I look everywhere for tools that can help change that mindset. If you fall into that camp, here’s an item that just might change your thinking. 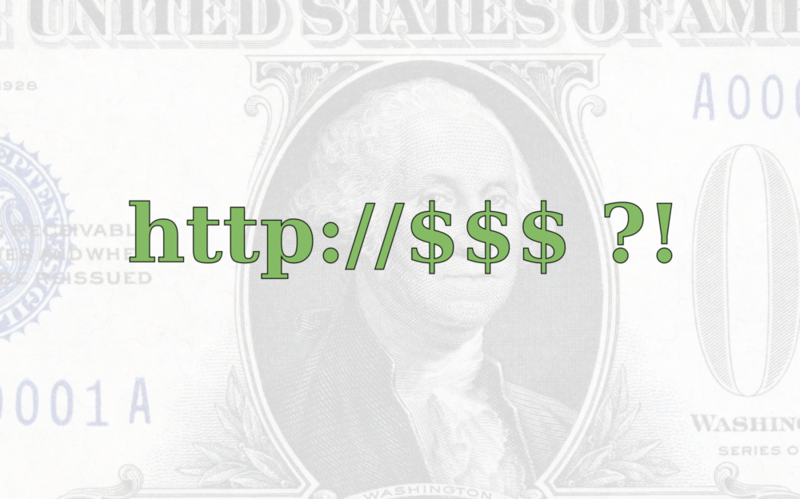 It’s entitled “How much does a website cost? Why $30,000 is a bargain”. Written in 2011, it makes a great argument for the statement in it’s title. Click through to read it and see if you’re not convinced. Naturally, you always have to seek the right price for the website you buy, with the right professional. Throwing endless amounts of money at anything never solves a problem. Should you seek out competitive bids? Read this blog post of mine on the competitive bidding process. It might help as a guide. Or buy my book. Or better still, do both. Looking for a website for your business? Reach out to me.